An informal drinks reception with Craig Spencer, Founder of the world famous Black Mamba all female anti-poaching unit. Tickets are limited for this exclusive event, which includes a talk and presentation from Craig, and priced at just £15. 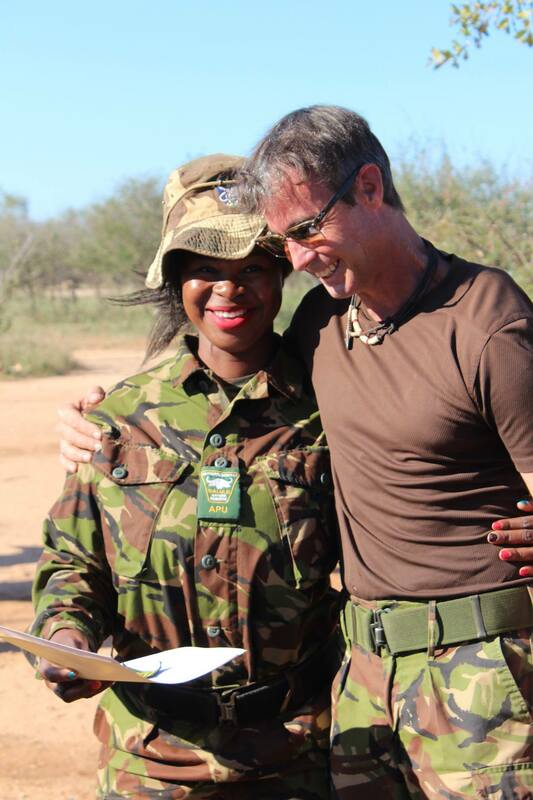 Craig Spencer founded the Black Mambas, South Africa’s all female anti-poaching unit in the Greater Kruger National Park in South Africa in 2012. Craig is making a rare visit to the UK, and Helping Rhinos is delighted to be hosting an evening in his honour on Tuesday 16th October 2018. Awarded the “Champions of the Earth Award” by the United Nations Environment in 2015 and recognised worldwide for the startling success of the Black Mambas, a paramilitary unit of women recruited from local communities, Craig Spencer is changing the way we think about wildlife conservation and the protection of endangered species. 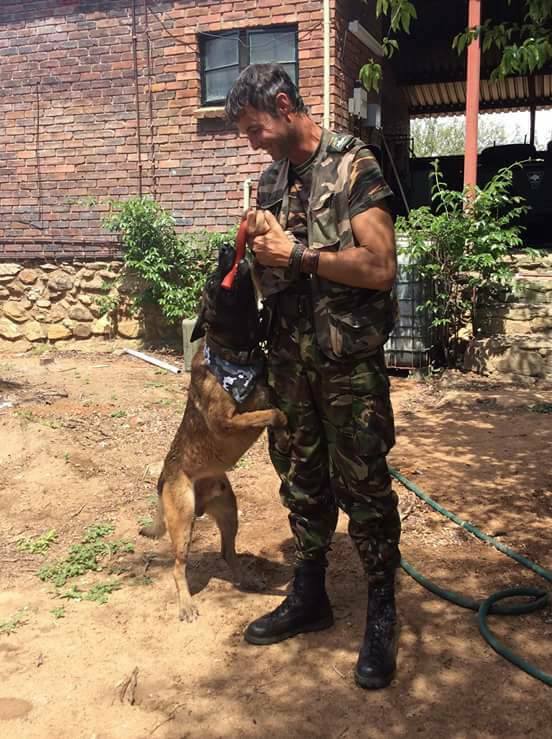 Starting with a team of six women, Craig followed the British ‘bobby on the beat’ style of policing - armed only with radios, pepper spray and handcuffs, the Black Mambas patrol poacher hunting grounds and provide intelligence on suspects in their communities. Their intensive training, teamwork, and their courage is paying off. Coupled with a highly effective armed response unit, anti-poaching operations in Balule are proving hugely successful. “The Black Mambas have literally ‘switched off’ the snaring, and the detection rate of threats, of tracks coming in or fences cut, is now almost 100%”, says Spencer whose team has now grown to 42 women. “Most started because they needed a job, but now, it has become a source of dignity to be a Black Mamba,” Spencer says. “They get given a break for the first time in their lives. It’s as much about poverty relief as it is conservation”. “Being a Black Mamba empowers you,” says Black Mamba Leitah Mkhabela. “Through our hard work, confidence, and all our achievements, we have made people from all over the world accept us.” The Black Mambas are also proving effective role models to the next generation, thanks largely to their Bush Babies program. By working with children between the ages of 12 and 15 years, the Black Mambas teach them the different behaviours of wildlife, how to protect them, and an in-depth knowledge about ecology and conservation. Craig Spencer is fiercely proud of the Black Mambas. “I do see myself as a bit of a father figure to them, which is why I'm hard. I call it tough love. I love every single one of them desperately and want the very best for them,” says Craig Spencer, a distant relative of Sir Winston Churchill and a committed conservationist. Craig Spencer is a colourful character but his warmth and commitment to the cause is infectious and totally inspiring. This is an evening definitely NOT to be missed.